How to make bash aliases on Ubuntu - If you ever wonder how to make shortcut for some Linux commands? Can I do that? Yes, you can easily by making an alias for it. 1. What is an alias? 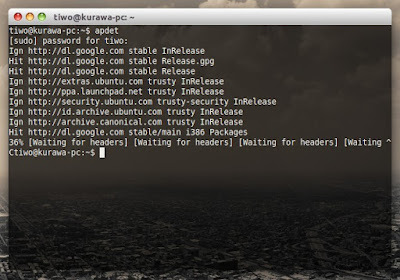 An alias is shortcut for quickly accessing linux commands line. You can specify any name you like for a command. Example if you do not like using 'sudo apt-get update' , you can make it to 'sagu', 'apdet' or whatever you like. 2. How to do that? 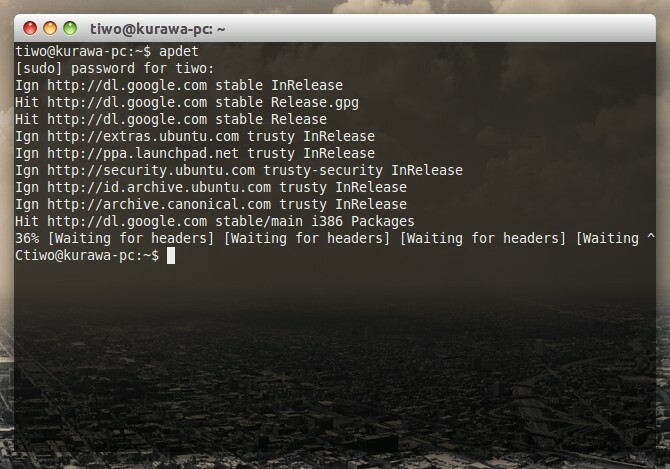 And now you can add numerous alias commands to file for your command line happiness. That's all I can write about to make bash aliases on Ubuntu to make linux commands shortcut for quickly access linux command. Hope you've enjoyed reading this tutorial as much I’ve enjoyed writing it. Thanks for visiting us.